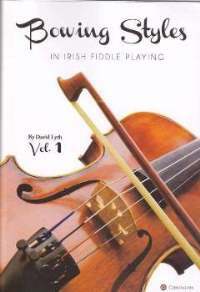 (Waltons Irish Music Books). 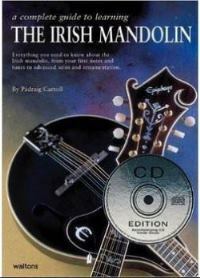 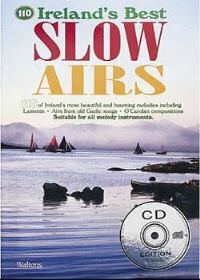 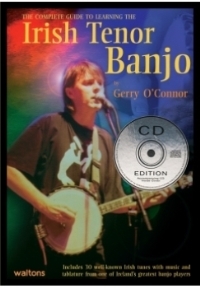 Everything you need to know about the Irish mandolin, now an integral part of the Irish music scene. 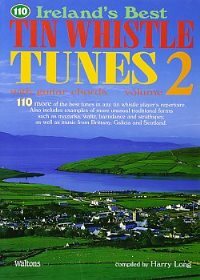 This best-selling instruction book will take you from easy beginner’s exercises to advanced techniques.